Stark’s WEB At Disney Parks! 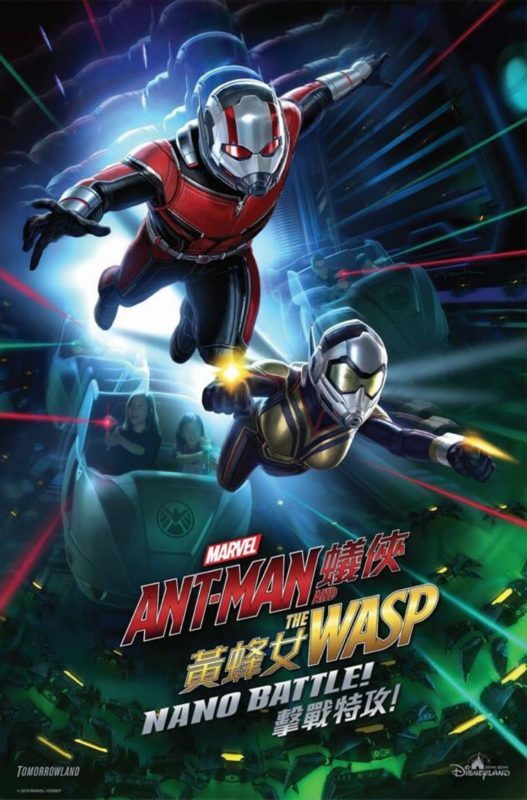 An exciting new Marvel attraction is coming to Disney California Adventure! 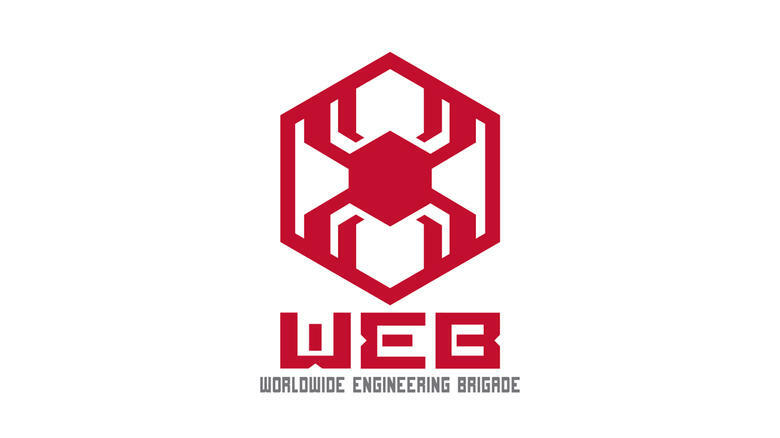 Guests of all ages can join the Marvel heroes in action with a new organization: Worldwide Engineering Brigade aka WEB!